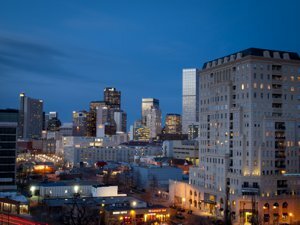 Denver, the Mile High City, located 5280 feet above sea level is one of America's best cities to live, work and play and 5280Denversearch.com is your go-to website for all Denver Real Estate information. Our user friendly property search tool is the best way for you to search all available Denver homes, condos, land and investment properties available on the Denver MLS (Multiple Listing Service). 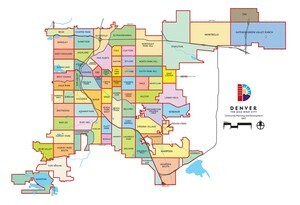 Whether you are looking in Downtown, Cherry-Creek, Washington Park, Highland or any other great Denver neighborhood or suburban area, 5280Denversearch.com puts all listings from the MLS right at your fingertips with the quick click of your mouse. Our convenient search tool also allows for you to save searches and receive DAILY EMAIL ALERTS of new listings sent straight to your inbox. You can track listings as they come on and off the market, as well as any price changes that occur in real time, as our database is updated multiple times daily. 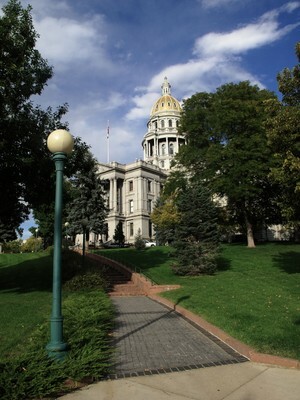 We offer the full range of real estate services to assist your purchase or sale of all Denver real estate. The Drew Group is proudly apart of Madison and Company Properties, Denver's #1 Boutique Real Estate Firm, serving the entire metro area and offering services for sellers and buyers. We will gladly advise you through the entire property purchasing process: From searching, to showing, to contract writing, to negotiations. Having The Drew Group on your team will assure you that you are able to maximize your most important assets, your time and money. Are you looking to sell your home? We pride ourselves on the expertise, technology and market knowledge of our team to effectively sell your home and save you time and money. Have a question about a property? Is there a home you would like to see in person? We would be happy to answer any questions you might have about the purchase or sale of Denver homes, condos or land. We are also here to assist you with questions about different neighborhoods, schools, or any other questions you might have. If you you would like to set an appointment to see a listing, please email or call and we will set an appointment for you right away.